These items can be ordered directly by bowls clubs using the 'contact us' button below. 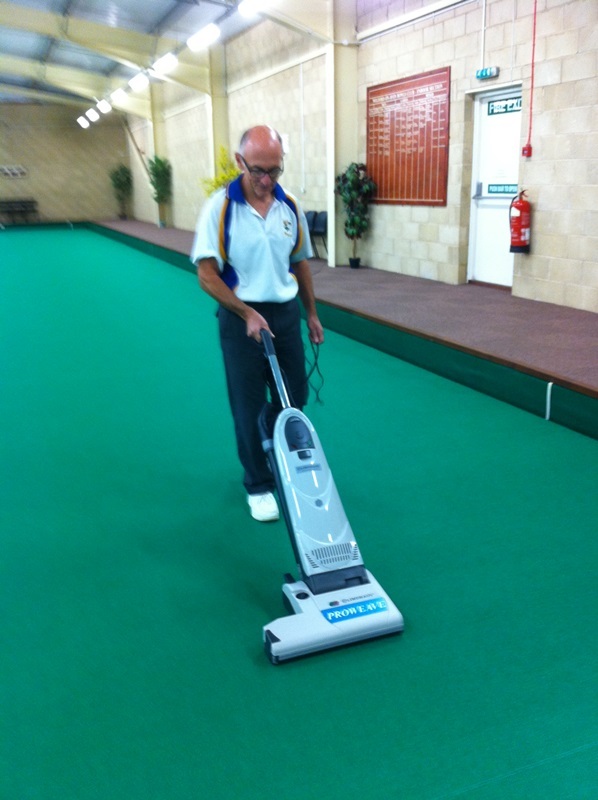 The Proweave Sportsvac comes complete with a 25 metre length of high viz yellow cable and two year warranty. Depending on where your powerpoints are located and size of your green, you will require an additional extension cable of either 15 or 25 metres together with an additional pack of paper bags. 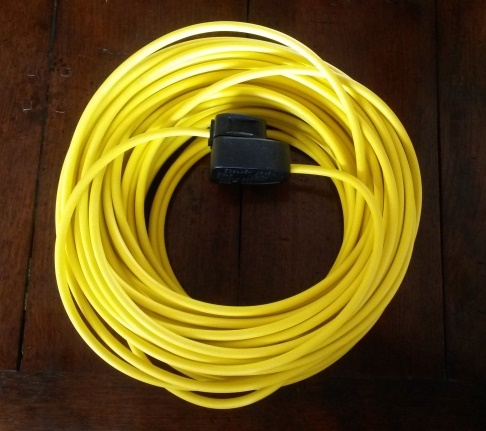 15 or 25 metre cable extensions are available in high viz yellow cable complete with 3 pin plug and trailing socket. 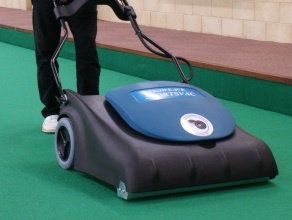 For those 1 or 2 rink clubs where the Proweave Sportsvac is too big or simply the expense is not justifiable then an alternative which we have supplied into a number of clubs is the Dynamic 450. This is an industrial twin motored upright vacuum cleaner with a working width of 18 inches and will clean a 2 rink green properly in about an hour. It has a dial style brush height adjustment to allow for a deep clean and a pull out hose assembly enabling the operator to clean the ditches. 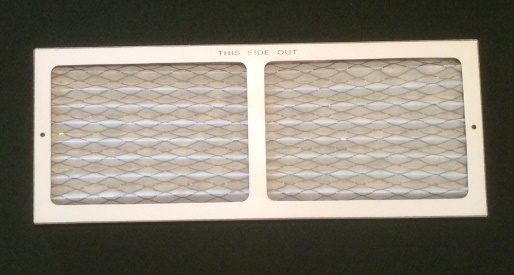 The vacuum comes complete with a pack of 8 vacuum bags and 2 motor filters.